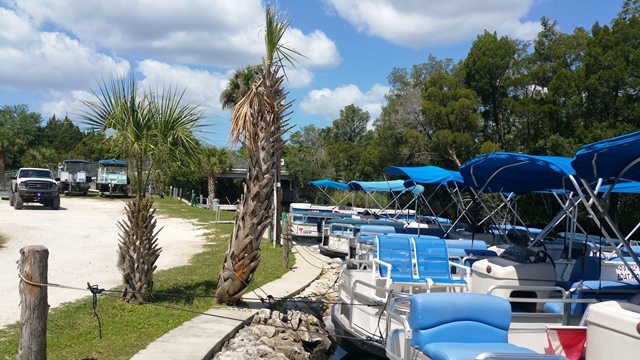 Tradewinds Homosassa Marina Resort spacious 4 bedroom, 3.5 bathroom villa at TradeWinds Homosassa Marina Resort perfect vacation home rental. 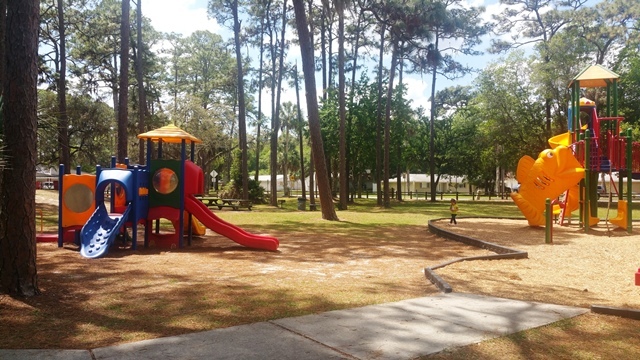 It offers a 2 car garage, boat slip and the community has a great swimming pool and tennis court. The first floor you will find the spacious living room with dining area, master bedroom (King) and bathroom with tub and separate shower. The second floor there are 3 more bedrooms (2 Queen, 2 Twins) and 2 more bathrooms. This villa sleeps a maximum of 8 persons. 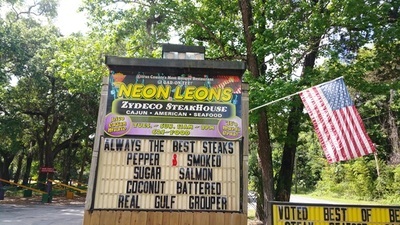 Direct access to the Gulf of Mexico for great fishing, dolphin watching or swimming! This villa has lots of amenities like Cable TV, flat screens, free wifi, free land-line phone calls and its own gas BBQ. 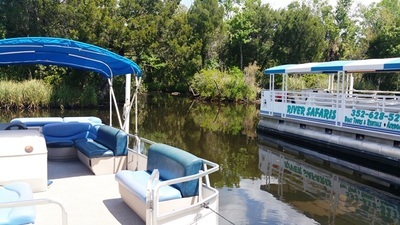 Bring your own boat (docks are available) and enjoy the Homosassa Springs, the Homosassa River, the Nature Coast and the Gulf of Mexico..
TradeWinds Homosassa Marina Resort is a very special place especially for boat lovers and fishermen. All the luxury villa's do have a boat slip for rent. Our property is on the Homosassa River with direct acces to the Gulf of Mexico (app. 20 mins.). ​Real Estate Gizmo is located in South East Florida assists international and national buyers with acquiring secondary investment vacation home rentals in Boca Raton, Delray Beach, Deerfield Beach, Pompano Beach, Lauderdale by the Sea, Fort Lauderdale and Miami. 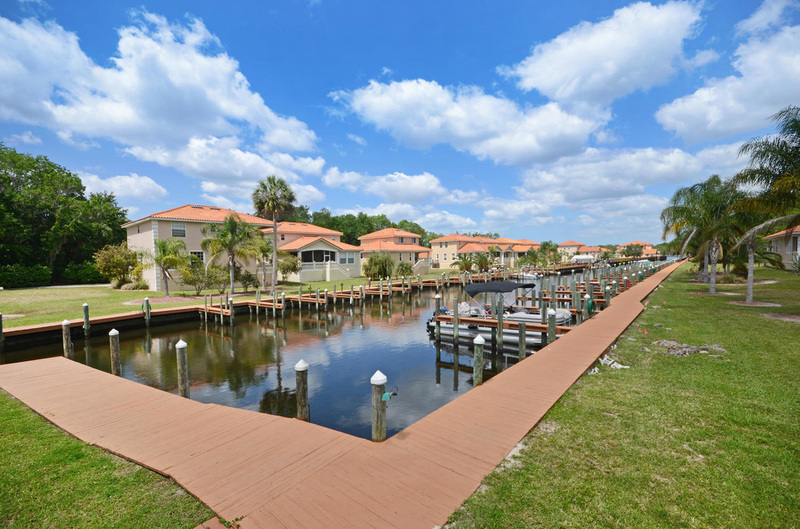 We have direct access to investment vacation home rentals with a wide range of pricing while factoring in budget and projected returns based on our personal experience and knowledge of the area. 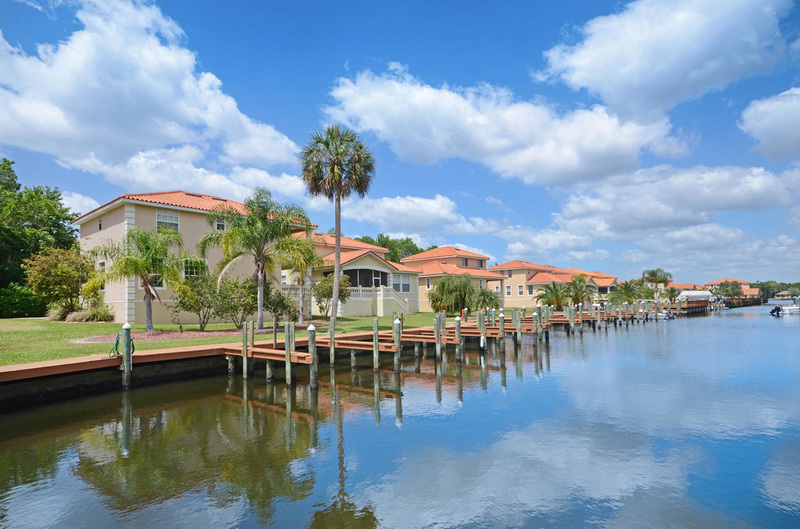 ​Real Estate Gizmo also manages and rents luxury vacation home rentals in fort Lauderdale, Boca Raton, Delray Beach and other prominent areas. 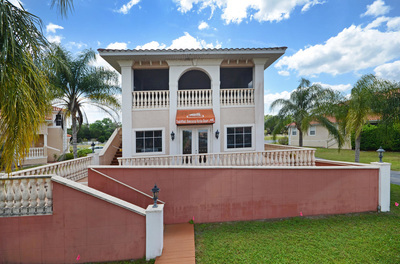 We specialize in assisting investment property owners that wish to utilize their secondary investment property into an alternative revenue stream. Our company manages and oversees maintenance and property related issues that provide peace of mind comfort with an extensive 45 point property evaluation check-list prior to arrival and departure of guests. Our properties are covered with an accidental insurance coverage waivers and we carefully interview the potential tenant.